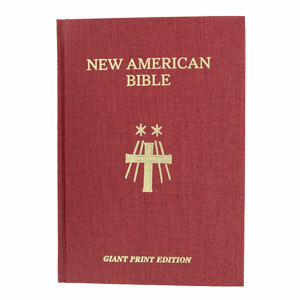 New magnificent edition of the New American Bible that features the largest type of any Catholic Bible in comparable size. 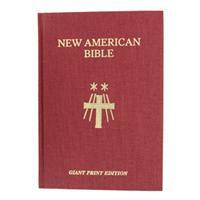 A great gift idea for those who find it difficult to read regular size type! I purchased this Bible as my main reading Bible. I like the 14 pt. font size and the notes are large print as well and easy to read. The whole book is sturdy and well made. The paper is not thin nor too white. 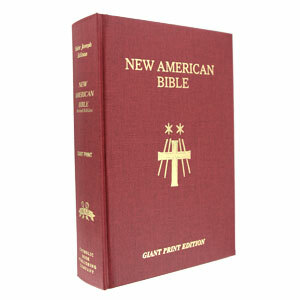 I highly recommend it for those who want a strong book and need the larger font.